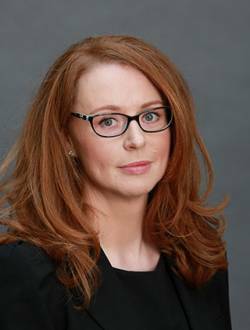 Siobhan Gaffney is a barrister who specialises in litigation, family law and criminal defence. She previously worked as a journalist for broadsheet newspapers in Ireland. Till Death Do Us Part is her first book.